Dell Technologies is exploring a sale of SecureWorks, a provider of cyber security services with a market value of close to US$2 billion, people familiar with the matter have revealed. A sale of SecureWorks, in which Dell holds an 85 per cent stake, would allow the latter to trim its US$50 billion debt pile, after it decided to become a publicly traded company last year through a complex deal involving its software subsidiary VMware. SecureWorks, based in Atlanta, offers information security solutions aimed at protecting corporate networks from cyber attacks to 4,300 clients in more than 50 countries, according to its website. Dell acquired SecureWorks for US$612 million in 2011 and then floated the company on the stock market in 2016. SecureWorks shares are up 64 per cent since then. In December, Dell became a publicly traded company following a US$23.9 billion deal to buy back shares tied to its interest in VMware, which it acquired when it bought buy data storage company EMC for US$67 billion in 2016. EMC owned a majority stake in VMware. Last year, Dell decided to shun a traditional IPO route amid uncertainty over how stock market investors would respond to its US$50 billion debt pile. 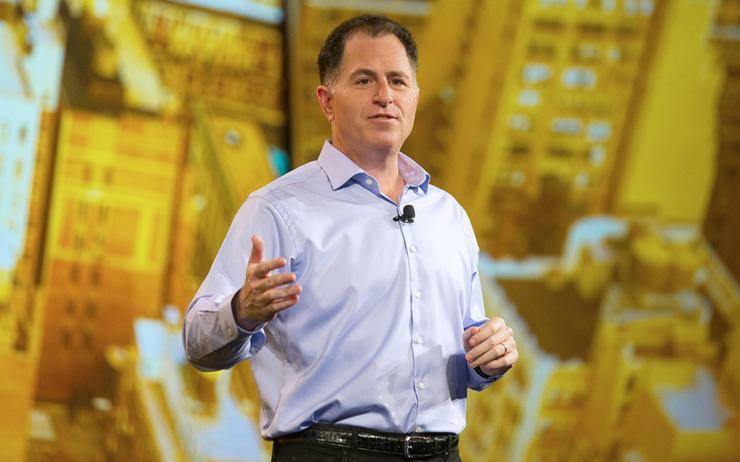 Dell has sold many of its non-core assets in the past. In 2016, for example, it sold its software division to buyout firm Francisco Partners and the private equity arm of activist hedge fund Elliott Management Corp for more than US$2 billion. Elliott increased its stake in Dell to about 5.6 per cent earlier this month. A source familiar with the matter said the hedge fund believes the company's shares should be trading higher based on its ownership stakes, including in SecureWorks. Elliott could not be reached for comment.